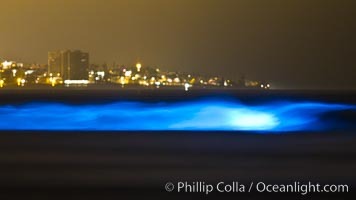 Bottlenose dolphins swim through red tide, hunt a school of fish, lit by glowing bioluminescence caused by microscopic Lingulodinium polyedrum dinoflagellate organisms which glow blue when agitated at night. Lingulodinium Polyedrum Photo. 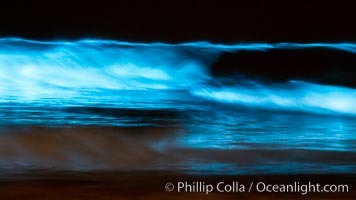 Lingulodinium polyedrum red tide dinoflagellate plankton, glows blue when it is agitated in wave and is visible at night. Lingulodinium Polyedrum Picture. 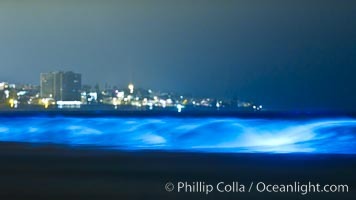 Lingulodinium polyedrum red tide dinoflagellate plankton, glows blue when it is agitated in wave and is visible at night. Stock Photography of Lingulodinium Polyedrum. 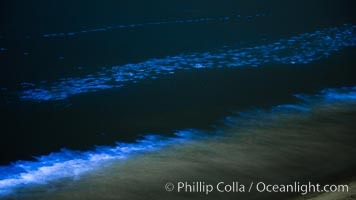 Bottlenose dolphins swim through red tide, hunt a school of fish, lit by glowing bioluminescence caused by microscopic Lingulodinium polyedrum dinoflagellate organisms which glow blue when agitated at night. 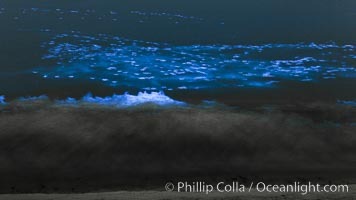 Photograph of Lingulodinium Polyedrum. 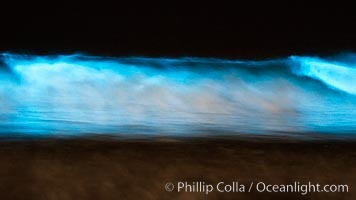 Lingulodinium polyedrum red tide dinoflagellate plankton, glows blue when it is agitated in wave and is visible at night. Lingulodinium Polyedrum Photos. 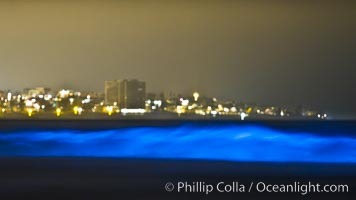 Bottlenose dolphins swim through red tide, hunt a school of fish, lit by glowing bioluminescence caused by microscopic Lingulodinium polyedrum dinoflagellate organisms which glow blue when agitated at night. Lingulodinium Polyedrum Image. 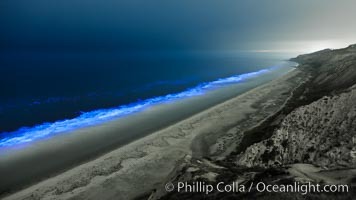 Lingulodinium polyedrum red tide dinoflagellate plankton, glows blue when it is agitated in wave and is visible at night. Professional stock photos of Lingulodinium Polyedrum. 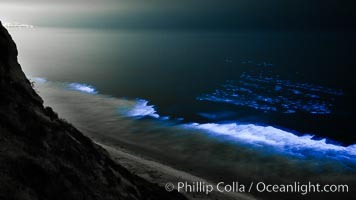 Lingulodinium polyedrum red tide dinoflagellate plankton, glows blue when it is agitated in wave and is visible at night. Pictures of Lingulodinium Polyedrum. 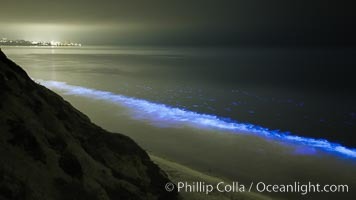 Lingulodinium polyedrum red tide dinoflagellate plankton, glows blue when it is agitated in wave and is visible at night. Lingulodinium Polyedrum Photo.